Scott hails from North Vancouver and has been in the business of managing production for design, branding, and advertising for most of his life. 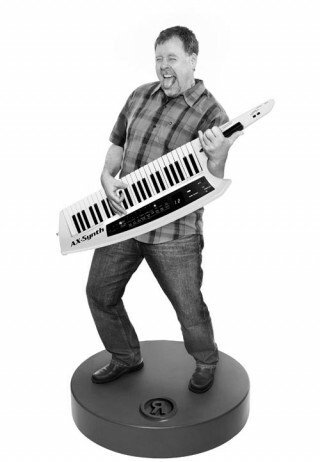 He is a musician and can often be found playing the keys in clubs around Vancouver in a variety of bands, preferably where people are dancing and having fun. When not working or playing music, he spends time with friends and family on and around the North Shore, enjoying a glass of wine or two now and then.